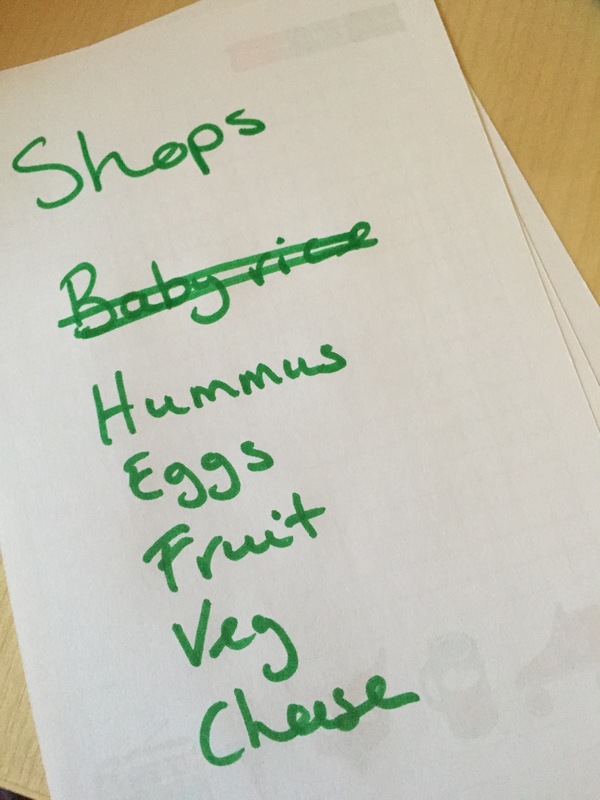 At this morning’s weaning class, a mum asked for a shopping list of what would be good to buy each week at the shop. I’ve already listed the top 10 Finger Foods but here’s what I would ADD to a shop – bearing in mind with baby led weaning you can adapt what you normally eat in your home as discussed in our weaning class. Of course I wouldn’t be buying these each week and I would look very much at what we were eating. This is a guide to consider if you’re looking for ideas. 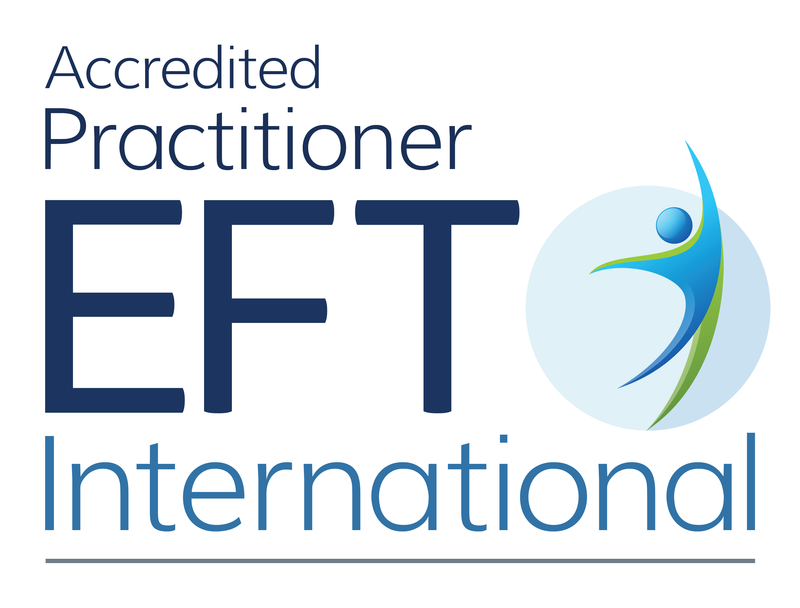 If there’s anything you feel should be included…. let me know…..
To book into or host a weaning class or have an individual weaning consultation, then get in touch.